The original settlement of Haynesville dates back to 1818. 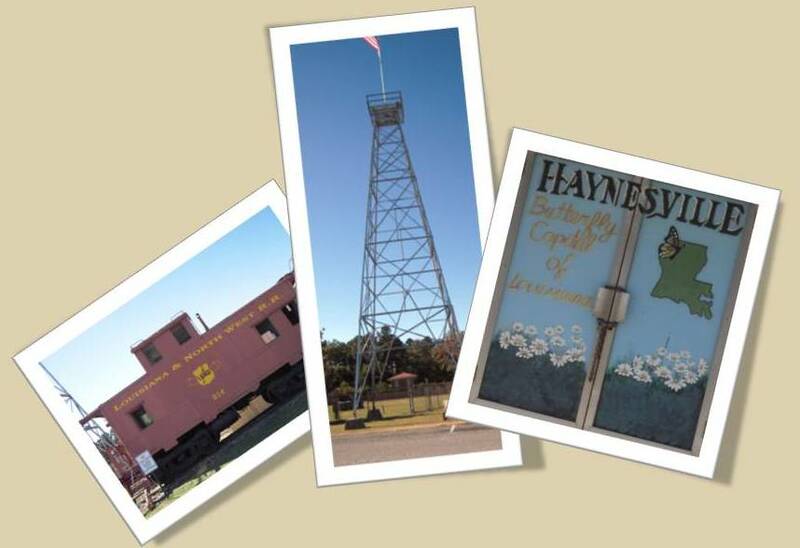 The community took the name Haynesville in 1843 from a settler from Georgia, Samuel Haynes; who established Old Haynesville about two miles south of the town's present site. In 1898, the whole town moved north to meet the railroad. In 1901 the town was incorporated as a municipality. 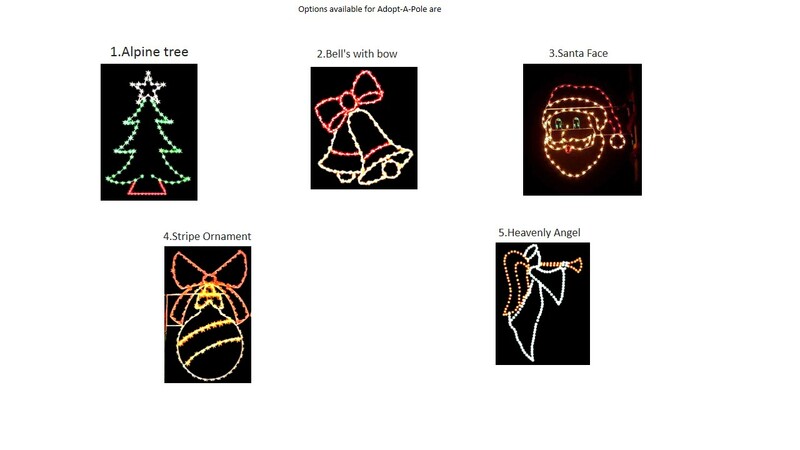 go to the "For Your Information" page. by visiting Haynesville, Louisiana. Haynesville was incorporated in 1901. Located in Claiborne Parish, the town's warm hospitality and neighborly disposition are the heart of this community. Quality of life is important to the people of Haynesville. While maintaining the tranquility of a hometown, Haynesville also meets the necessities of modern life. An efficient police department operates with an up-to-date 911 system.